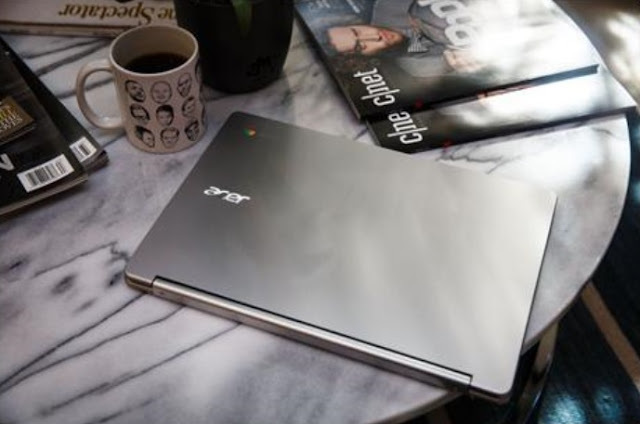 CNET recently published its “Top 25 battery life laptops and 2-in-1 hybrids” and the #1 spot went to the Acer Chromebook R 13 with a distant lead of 13 hours and 2 minutes of battery life, providing more than an hour of additional battery life compared to the next closest competitor. Three other Acer notebooks also made the list including the Acer Aspire S 13 with 9 hours and 46 minutes, the Acer Chromebook 14 with 9 hours and 30 minutes, and the Acer Chromebook R 11 with 8 hours and 11 minutes. Win your own Predator 21 X! Acer Philippines Inc. (APHI) announces the launch of the “Win your own Predator 21 X IEM Quiz” Sweepstakes. The sweepstakes, spearheaded by Acer and Intel to celebrate the Intel Extreme Masters 2017, will see one lucky Predator fan from Indonesia, Japan, Philippines, Singapore, or Australia win a Predator 21 X laptop—the world’s first laptop with a curved display. The promo will be held on the Predator Philippines Facebook page, and will run from March 3 to March 17, 2017. Acer and Predator fans are invited to join the sweepstakes and win the highly-coveted beast of a machine that is the Predator 21 X. We are almost nearing the end of a dynamic decade that has seen increasingly fast advancement in technology. 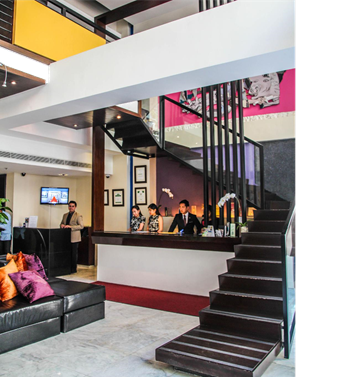 Innovations continue to appear and push the boundaries of branding, marketing, and the retail space. If you are a brand manager or you own a brand that seem to need that extra marketing kick this year, then consider these five tech innovations for your brand this year. courtesy of WAV Global's Atmospheric Branding solutions. With smartphones figuratively attached to virtually every person in any demographic, it is time to tap into mobile apps, if you still haven’t done so. There is practically a mobile app for everything, and young people love to use them. So, creating an app for your brand allows it to be more user-­‐friendly and personalized, especially if your brand caters to millennials, largely referred to as the mobile-­‐first generation. Moreover, being available through mobile significantly increases your brand’s visibility and reach. ZenFone 3 Max smartphone eliminates battery life worries, with enough power to get you through a full work day, and even beyond! With its high-capacity 4100mAh cell ZenFone 3 Max just keeps on going, with standby that lasts up to 38 days both. We all need more time to talk, connect, play and watch without running out of power. We all need ZenFone 3 Max. 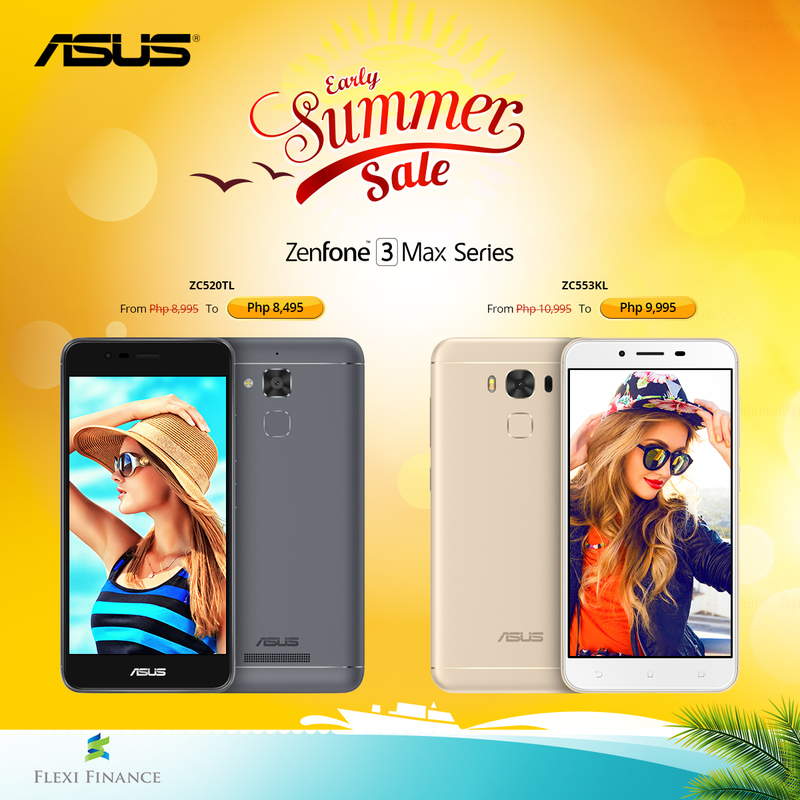 To kick-start the heat of summer, ASUS Philippines is pleased to announce the Zenfone 3 Max series summer sale! Starting today, you can purchase the Zenfone 3 Max (5.2) for only PHP 8,495 and the Zenfone 3 Max (5.5) for only PHP 9,995!